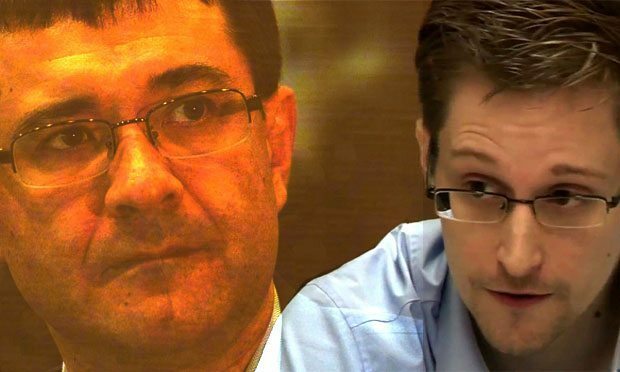 Extremely shocking news coming from the Russia, the country where the Whistleblower NSA Former Employee Edward Snowden residing, Where A Russian MP’s (Valery Seleznyov) Son was arrested from the Maldives for cyber-fraud charges, and after the arrest MP said that his son was being trapped into fraud charges, as US may be preparing to offer him as bait in a swap deal for Edward Snowden. As well as, he was unable to contact his son and claims that American authorities are denying Roman his rights. “They took him to Guam because American law is not fully applicable there,” the lawmaker explained. My son has scant computer skills and could not be involved in any sort of hacking, MP said. What are the Charges on Roman—Selling US citizens’ credit card data between 2009 and 2011, and if found guilty, he may face up to 30 years in prison. For a more detailed report, you can go through here.